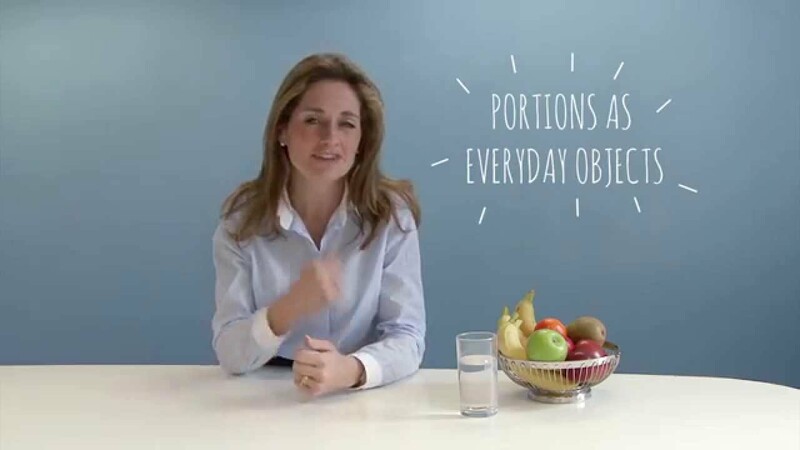 From getting to grips with food labelling to understanding the role sugar can have in a healthy balanced diet, watch our selection of videos below. We’ll also be adding new content as we go so don’t forget to check back for updates. 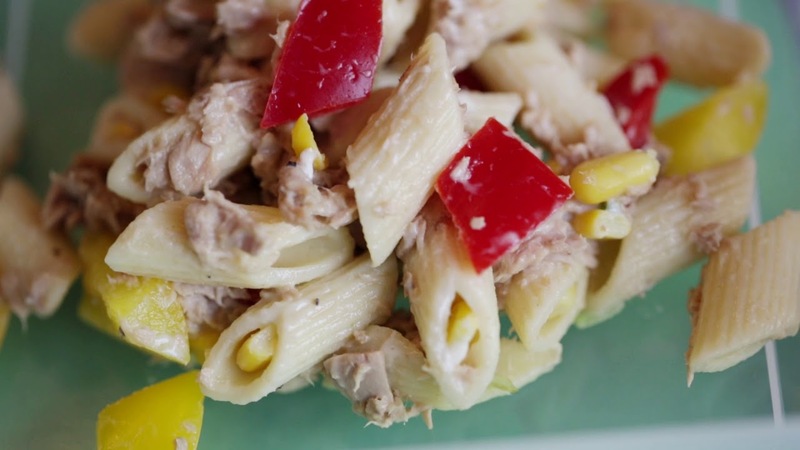 Life for many of us is non-stop and finding time to plan for meals while still saving time and money can feel like a challenge - so we’ve worked with the British Nutrition Foundation to bring you some top tips to help you keep the balance! 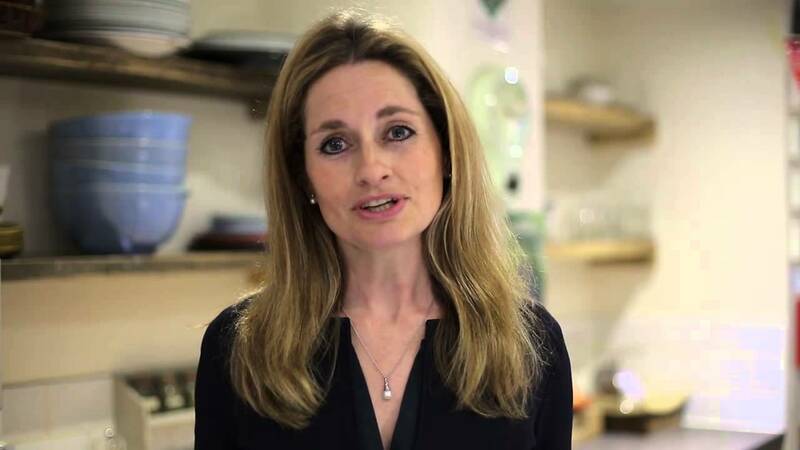 In this video, dietitian and mum Helen Bond gives her top tips on how you can make small changes without comprising on taste or enjoyment when eating and drinking out. 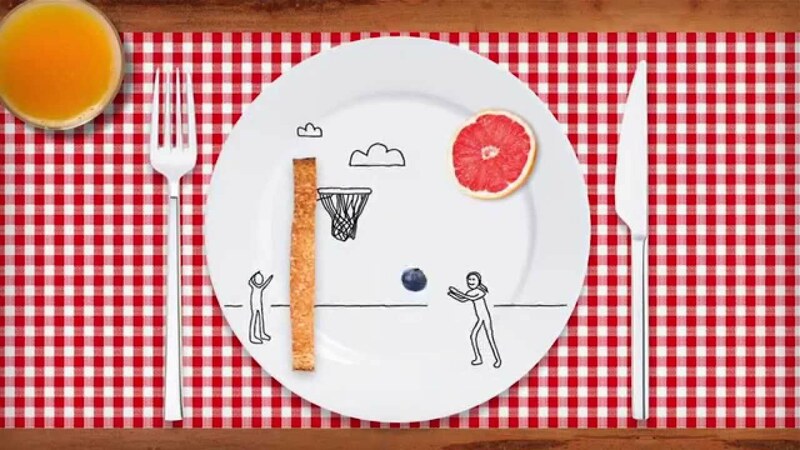 Making sure your kids have a balanced diet can be a daily challenge for all of us. 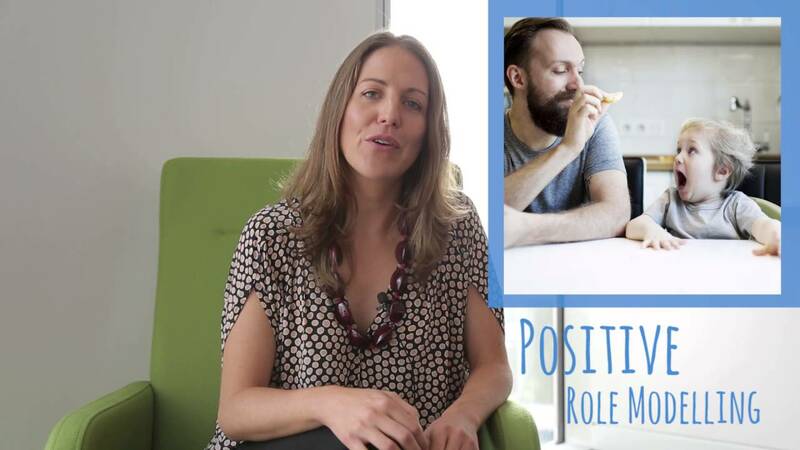 So, we teamed up with the British Nutritional Foundation to help with expert advice and top tips. 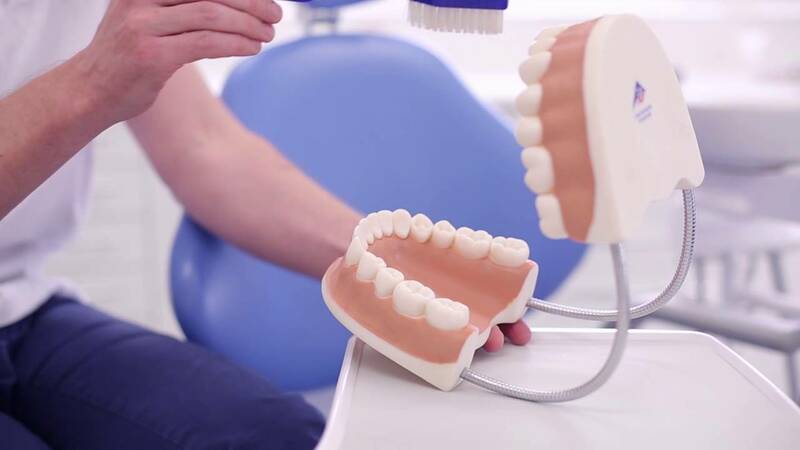 Do you know what a day in the life of your teeth looks like? Working with dentist and dad Dr James Russell we can show you. 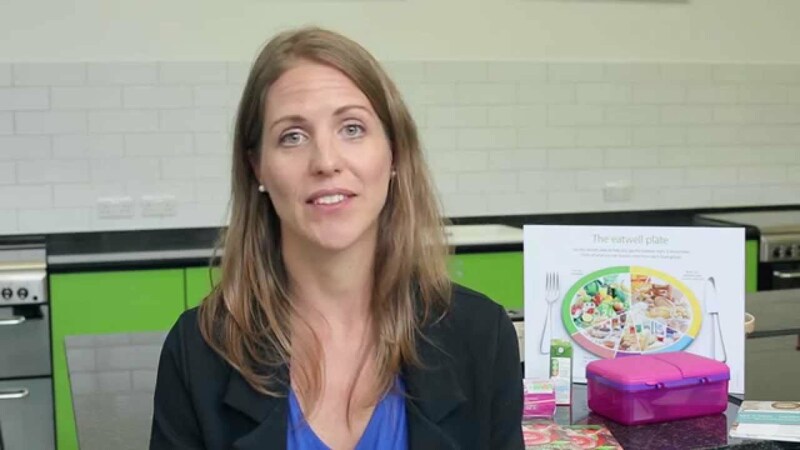 In our video paediatric dietitian Ana-Kristina Skrapac discuss the common problem of children having fussy eating habits and gives her top tips on how to overcome this. 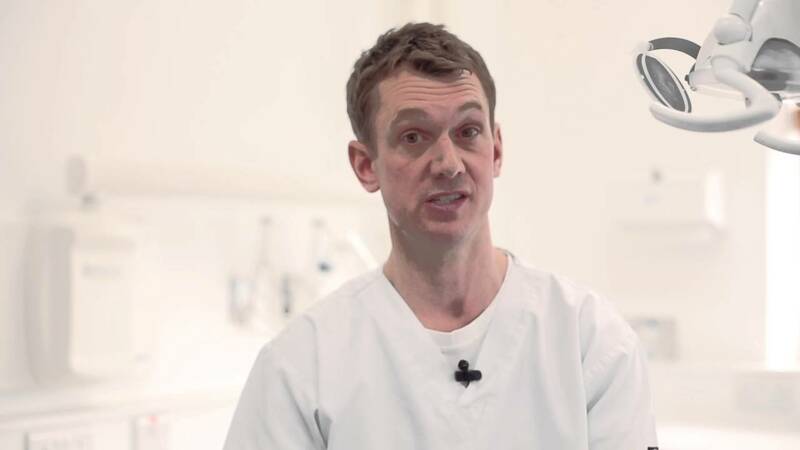 Get dentist and dad Dr James Russell's top tips on how to brush your teeth for the whole family. 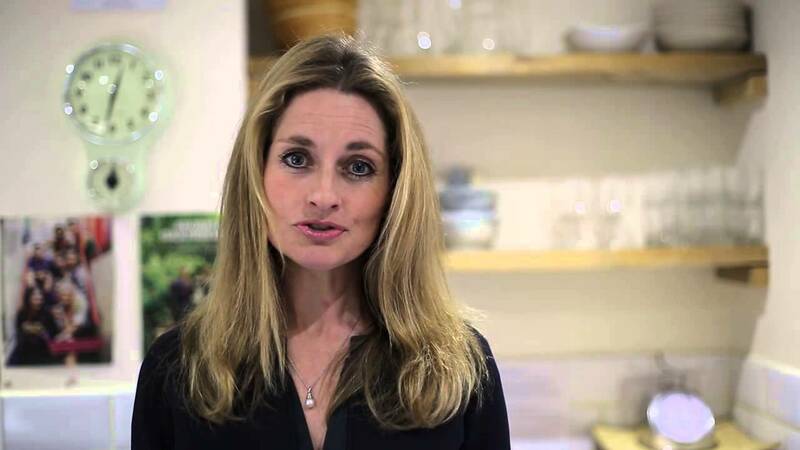 The Eatwell Guide is a tool used to advise on how to achieve a healthy balanced diet and in this video, dietitian and mum Helen Bond gives her top tips on how it can assist in making informed choices for you and your family. The Eatwell guide was published by in March 2016 by Public Health England. Dentist and dad Dr James Russell gives his top tips and advice about taking your kids to the dentist. 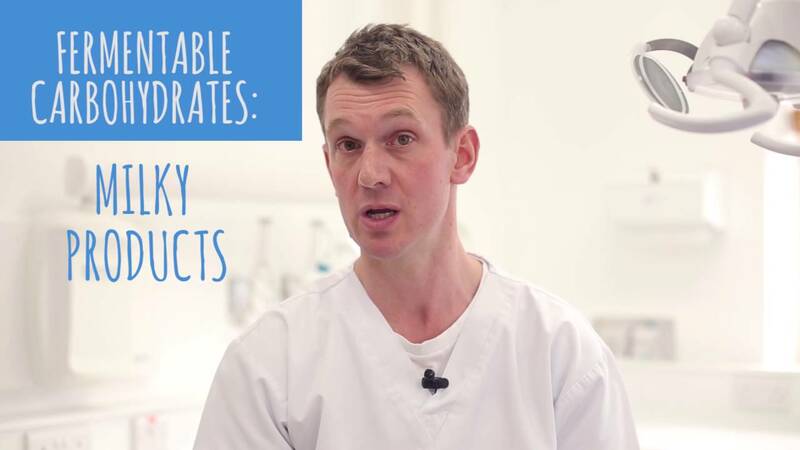 In his second film Dr James Russell discusses your diet and your teeth as well as giving five simple steps to healthy teeth. 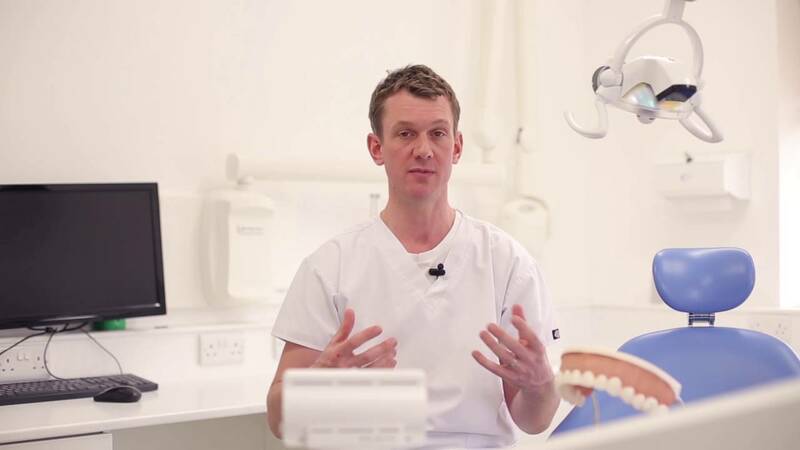 Dentist and dad Dr James Russell tells us his good habits for all the family and gives us five simple steps to healthy teeth. 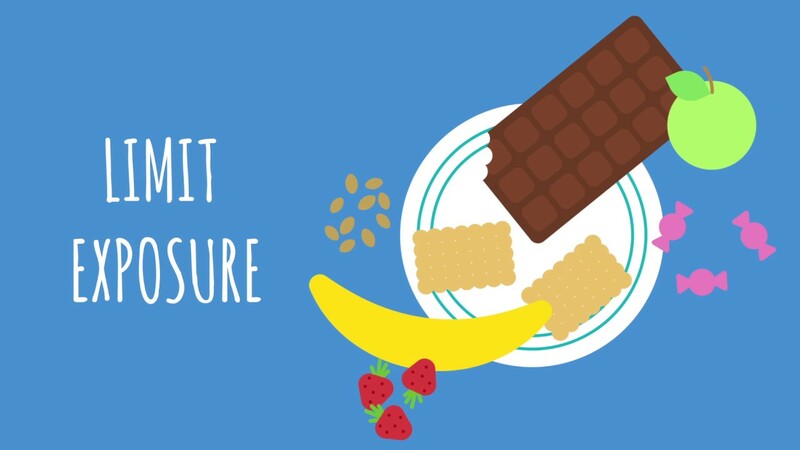 Dietitian and mum Helen Bond tells us how food and drink labels can help us make informed choices for our own and our family's diet. 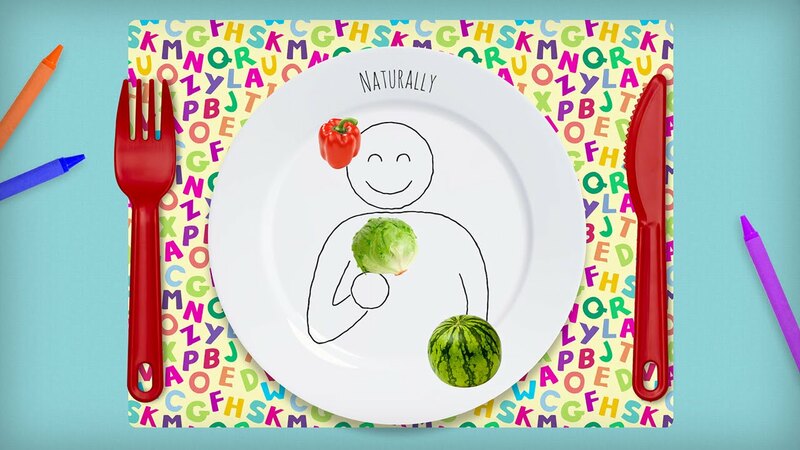 Dietitian and mum Helen Bond explains the different types of food and drink labels and gives her top tips on reading and understanding them. 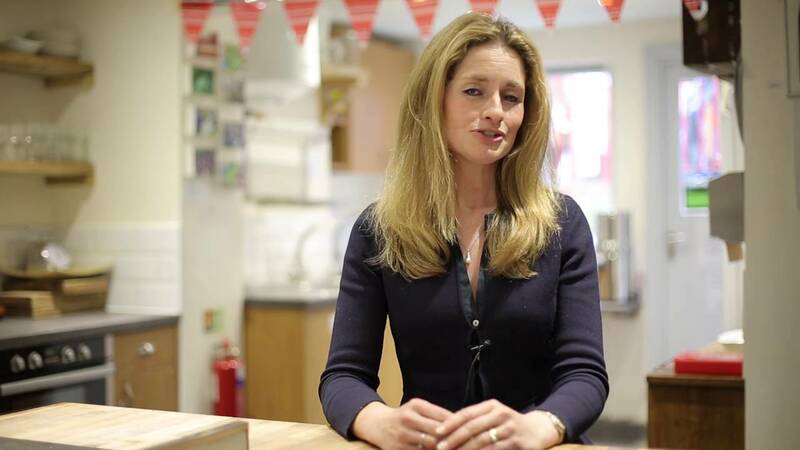 Dietician Helen Bond gives us her top tips on how to maintain a balanced diet and healthy lifestyle. 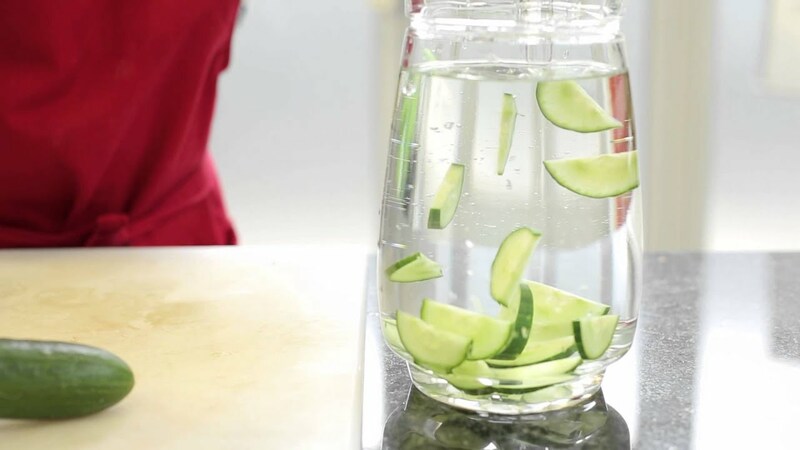 Watch our video for help and advice on how to maintain a healthy balanced lifestyle. 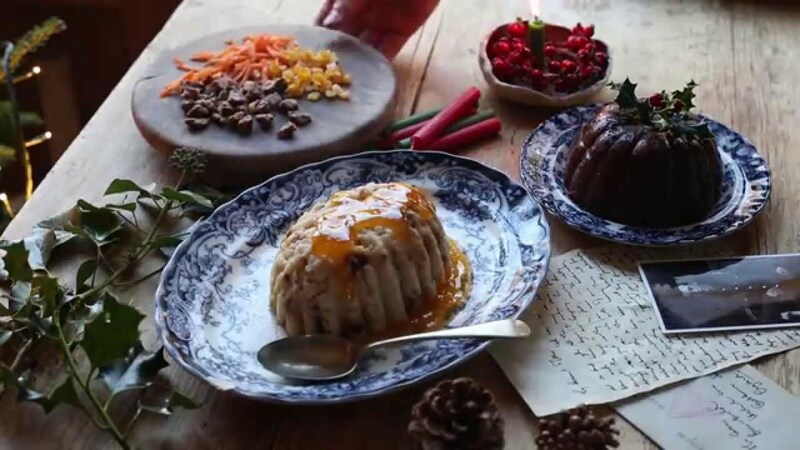 Working with food historian, Dr Annie Grey, we've taken a look at the extent to which our food, drink and lifestyle habits have evolved since World War 1, particularly when it comes to Christmas festivities. What did we eat on Christmas Day 100 years ago? And what might we eat in the future? 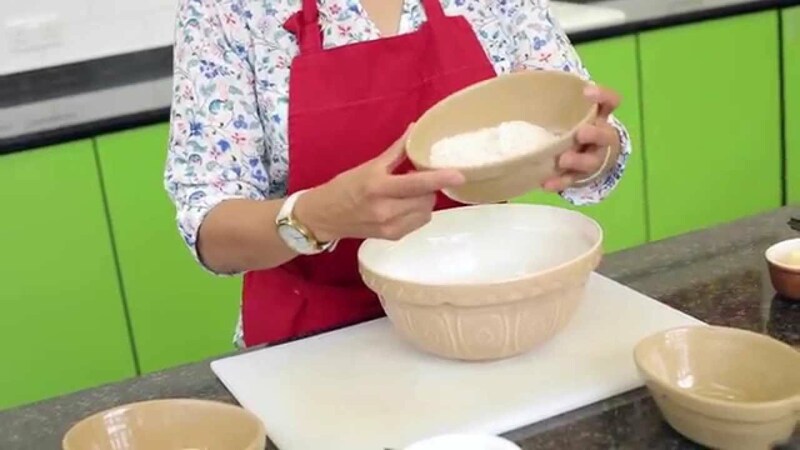 Making Sense of Sugar helps inform and educate people about sugar and the role it can play as part of a healthy balanced diet.